Wastewater Aeration Treatment Systems are typically challenged to solve factors that have the biggest impact on performance and operating costs. 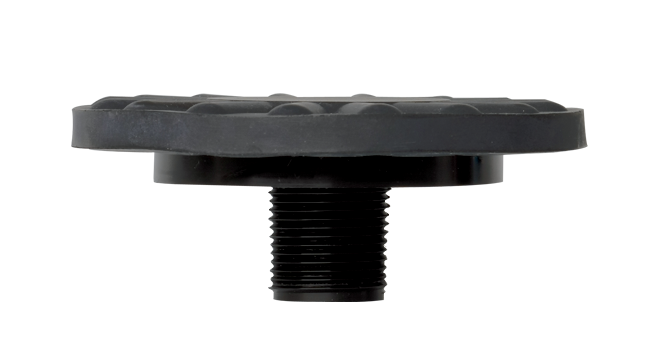 By designing and installing an aeration system that utilizes our Flexcap diffused aeration technology, we continually improve their process performance, efficiency requirements and cost-savings. MPI collects various transfer parameters (standard operating conditions and process conditions) to evaluate and identify the most efficient aeration system for your wastewater treatment plant. 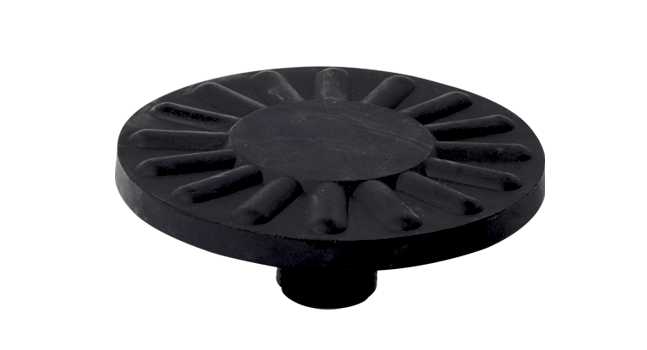 Our services range from Flexcap coarse bubble diffuser sales to complete aeration system designs and installations. To get the most out of your facility processes, call the Aeration Engineering Team at MPI.